Symposity. 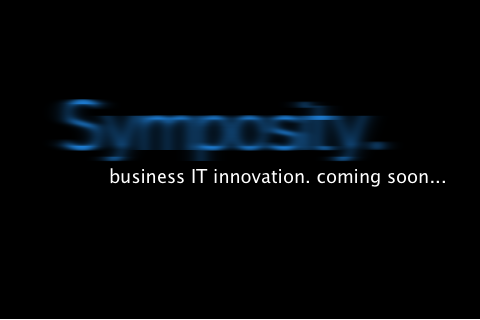 business IT innovation. We'll be online soon.